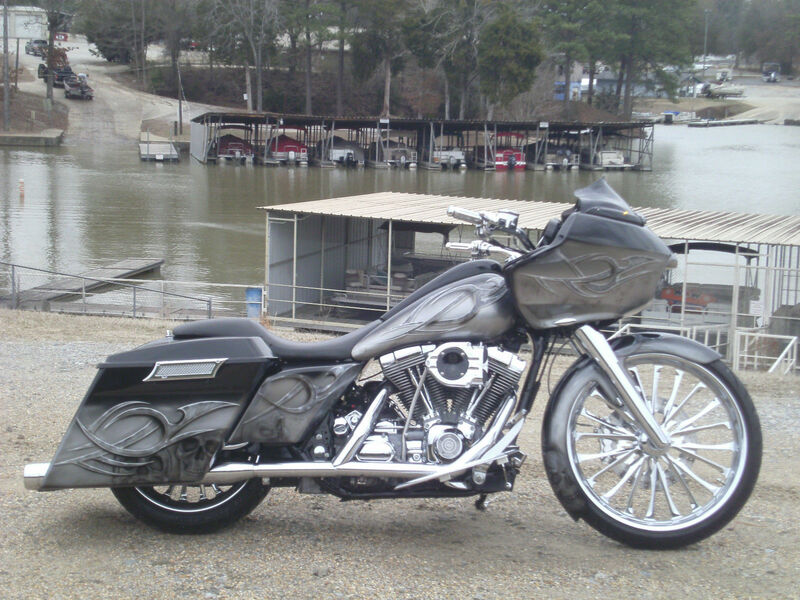 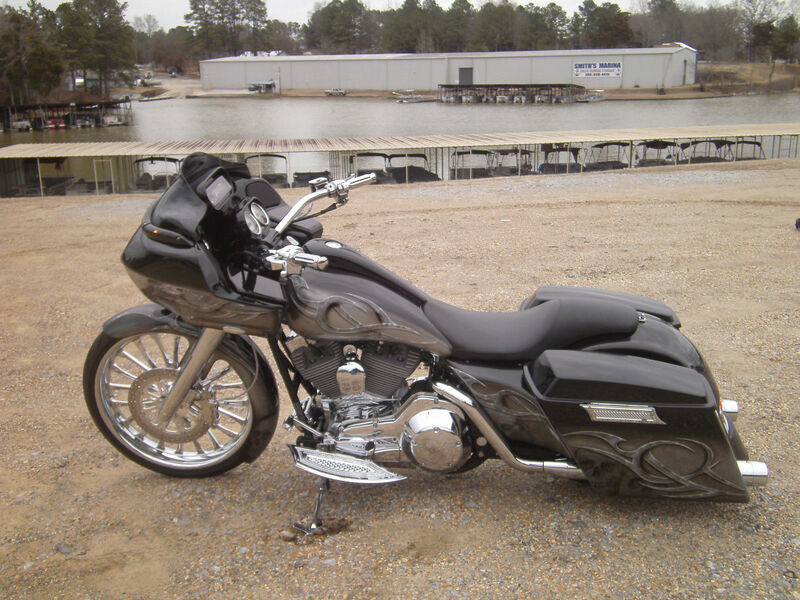 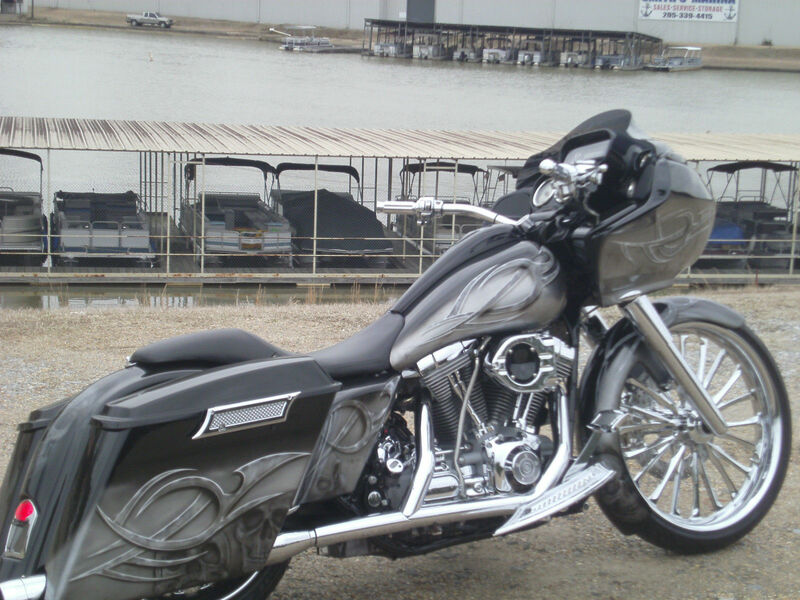 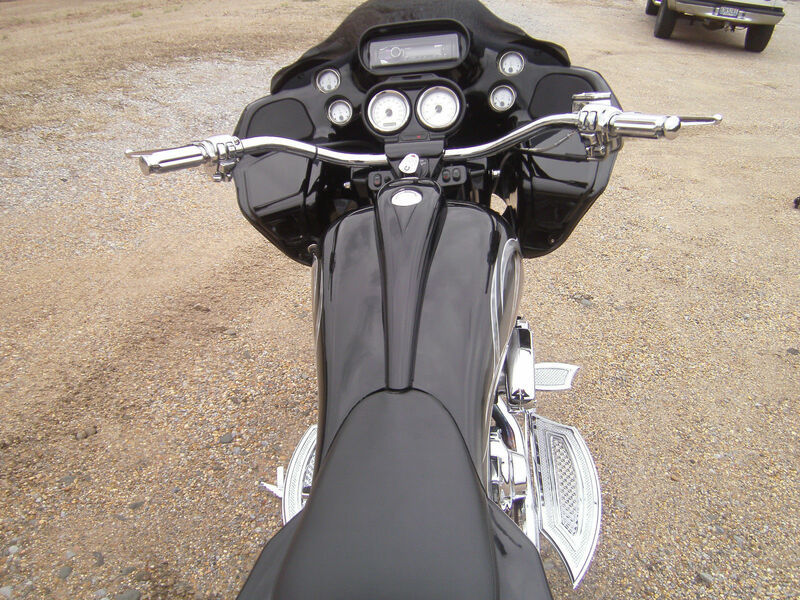 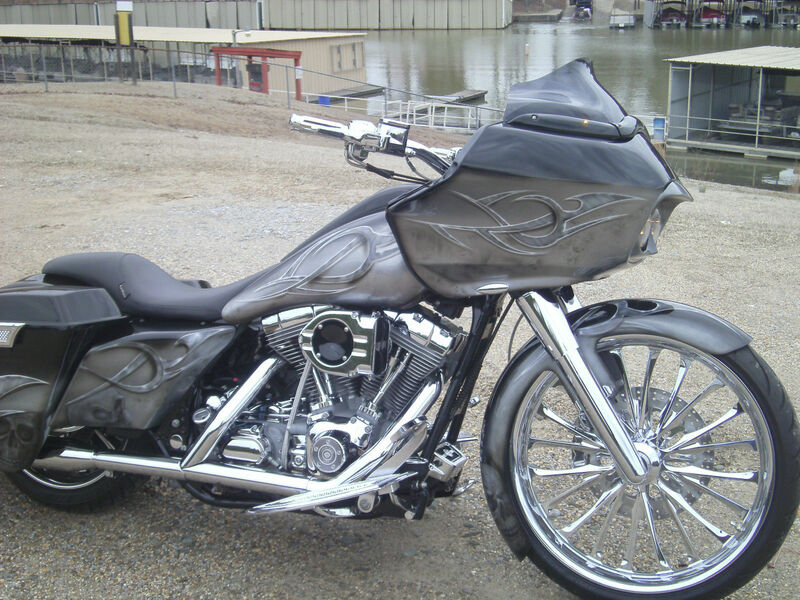 This week’s ebay bike of the week is a clean build found in Northport, Alabama and features a 2005 Roadglide with 28k miles. 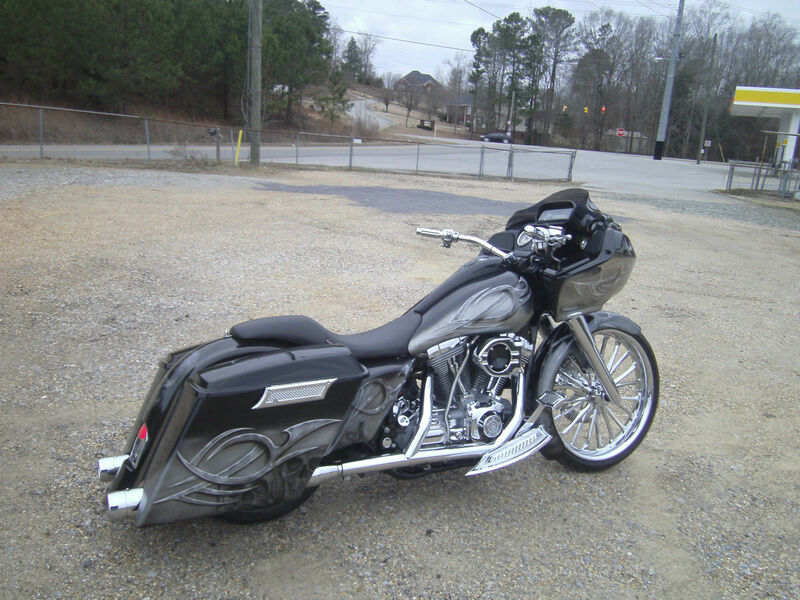 The bike and work on this slightly older HD is pretty nice and though the miles are higher than we normally like, the current buy it now price could be a good fit for some of our readers who don’t want to drop $20k on a newer Glide and then an additional $10k into parts. 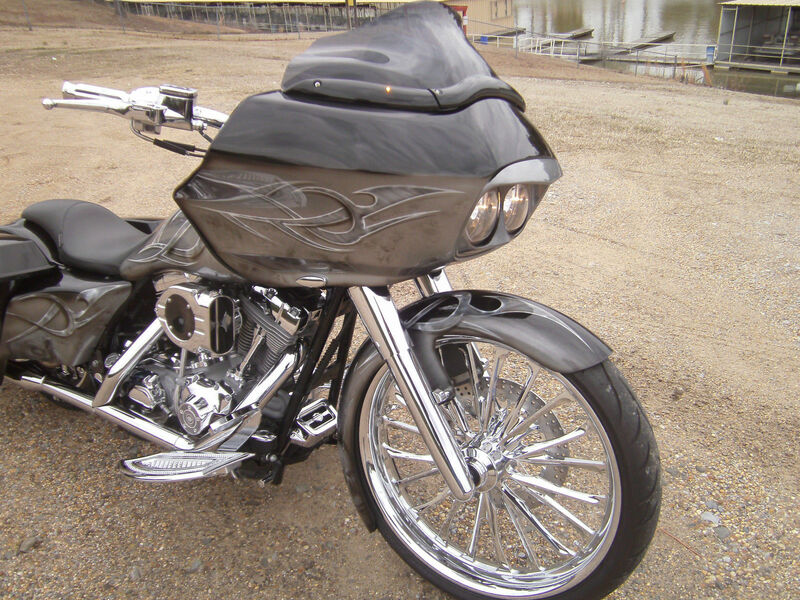 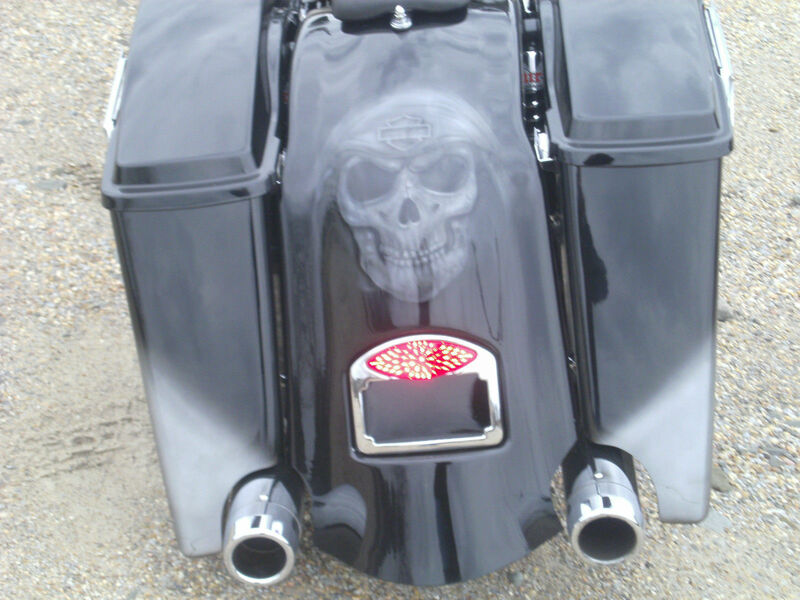 Beantown Baggers is not associated to the seller of this bike and is not responsible for it in any way. 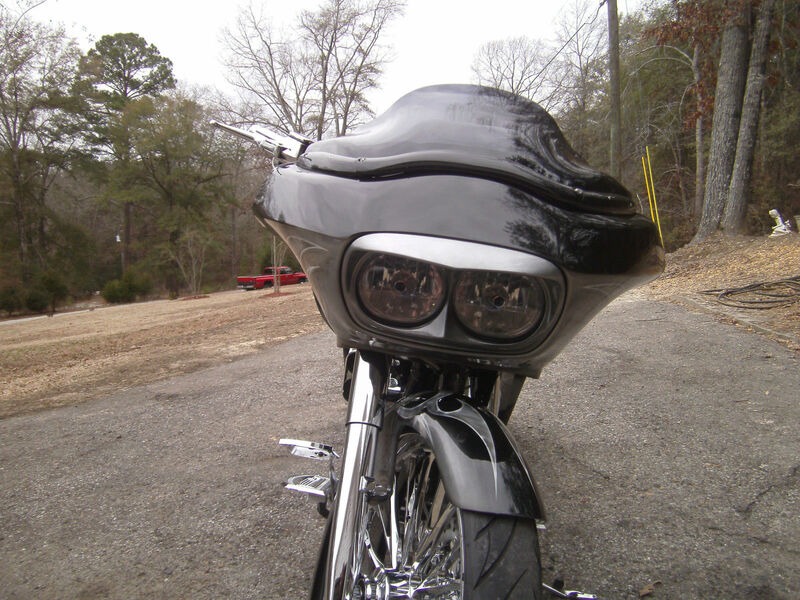 ← Tired? 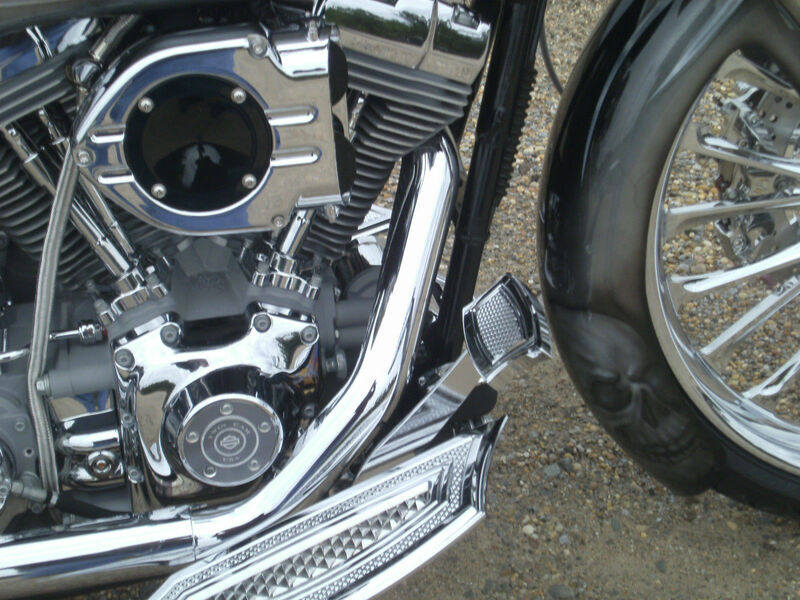 A Distracted Rider is a Safer Rider…?